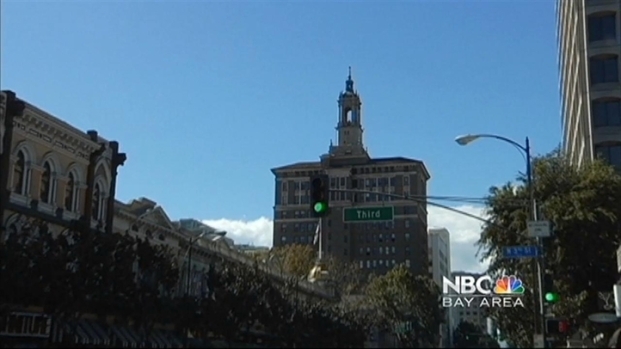 San Jose's Measure D, which boosts that city's minimum wage to $10 an hour, is about to kick in. 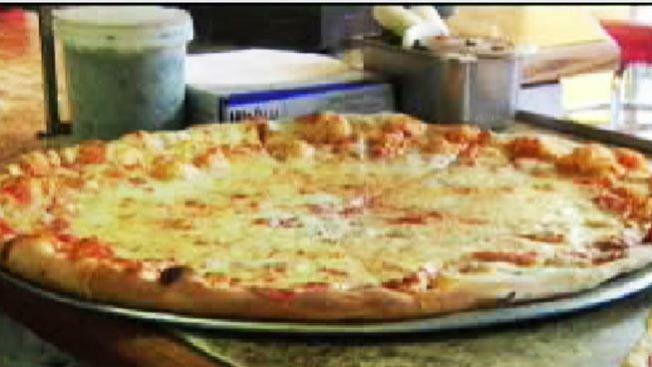 But while it's still being debated, and even before Monday makes it official, we found a restaurant that's already serving up the dough - to its employees. Pizza My Heart has been in San Jose for a long time. It's one of many in the Bay Area, but now it's in the spotlight, because owner Chuck Hammers decided to start paying his employees $10 an hour even before it was mandated. And he says it's been a good decision. In fact, Hammers says some of his employees in other cities are asking to move their jobs to San Jose for the higher wage. 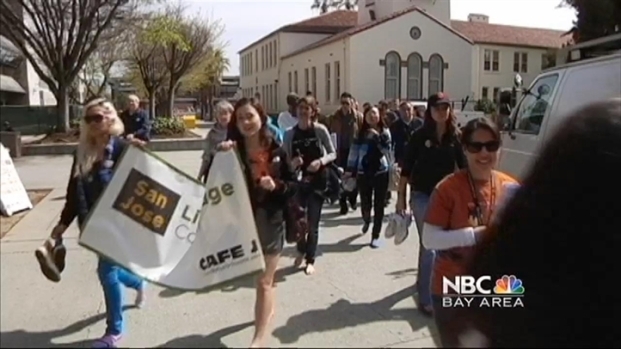 San Jose students and faculty rallied today to raise the city minimum wage. So, if your slice costs a bit more, you'll know why. And the person serving it to you might have a bigger smile on their face than before. Sam Brock checks the validity of claims that businesses will have to lay people off if a minimum wage vote passes in San Jose.